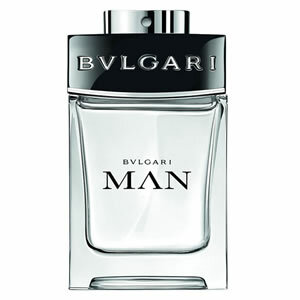 Bvlgari Man with its traditional woodiness, modern sensual aromas and a captivatingbase, distills nature into a pure, radiant elixir. Sophisticated and versatile, the Bvlgari Man is a complex a white-woody oriental, with fruity, sparkling top notes of violet and bergamot, over creamy white wood, vetiver and cashmere wood and a base that reveals sweet notes of benzoin and white honey. 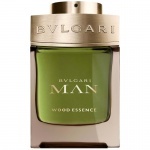 Bvlgari Man Wood Essence is a rich aromatic woody essence, full of humid forest tones and aromatic essences.